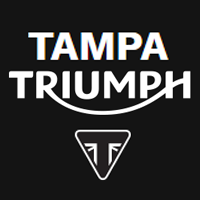 On September 29th, 2015, we opened Tampa Triumph at 7000 N Dale Mabry Highway, the first and only Triumph flagship store in Florida. 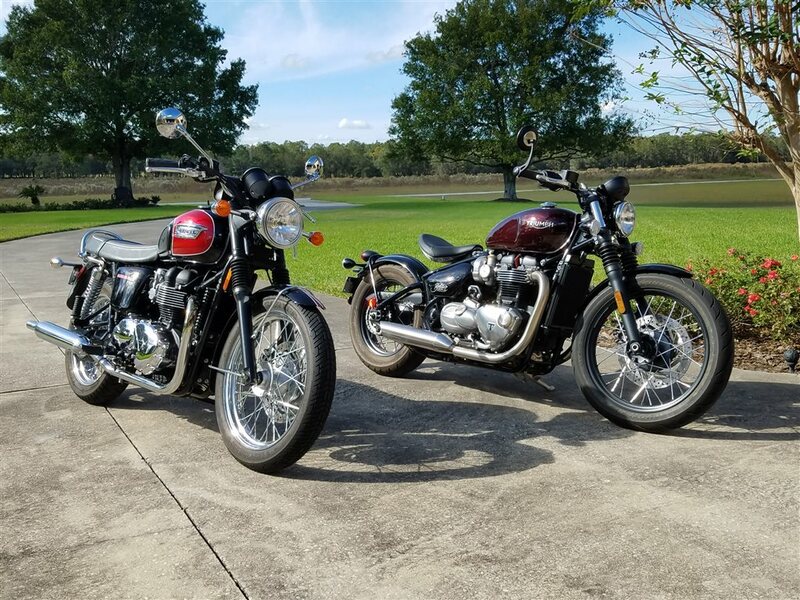 The Tampa Triumph project represents a significant and major investment in the future by our company and a strong belief in the continuing growth of Dorsch Inc. Tampa Triumph features Triumph’s new premium modern retail design and includes a full lineup of new Triumph motorcycles including modern classics, cruisers, touring, adventure, sport and roadsters, as well as premium pre-owned motorcycles of all makes and models. 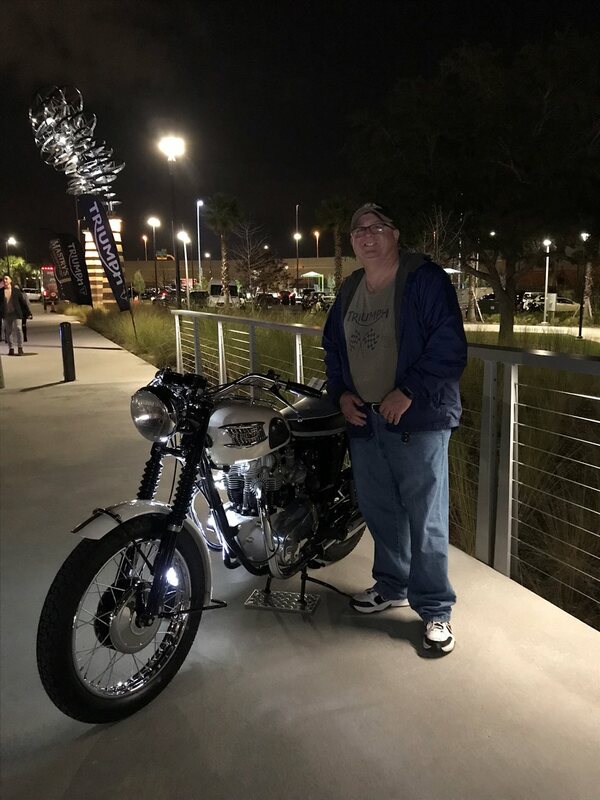 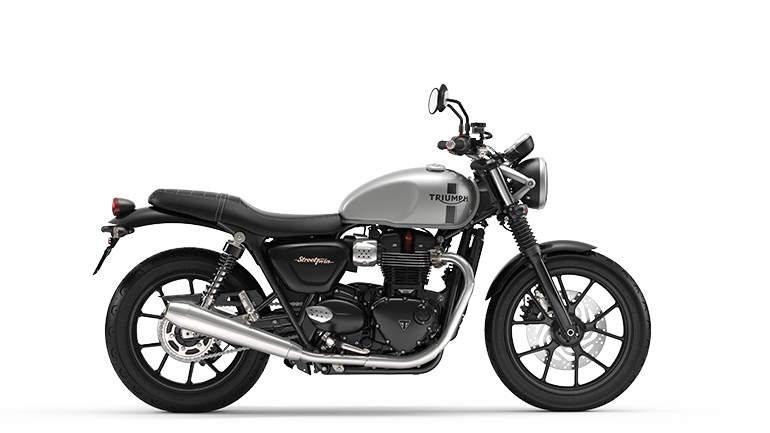 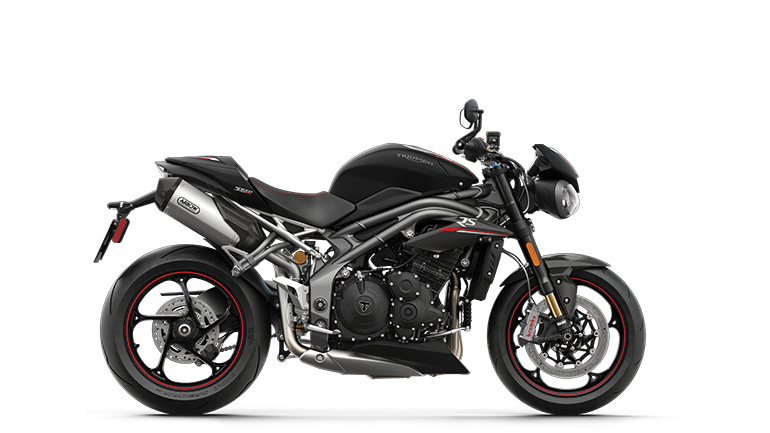 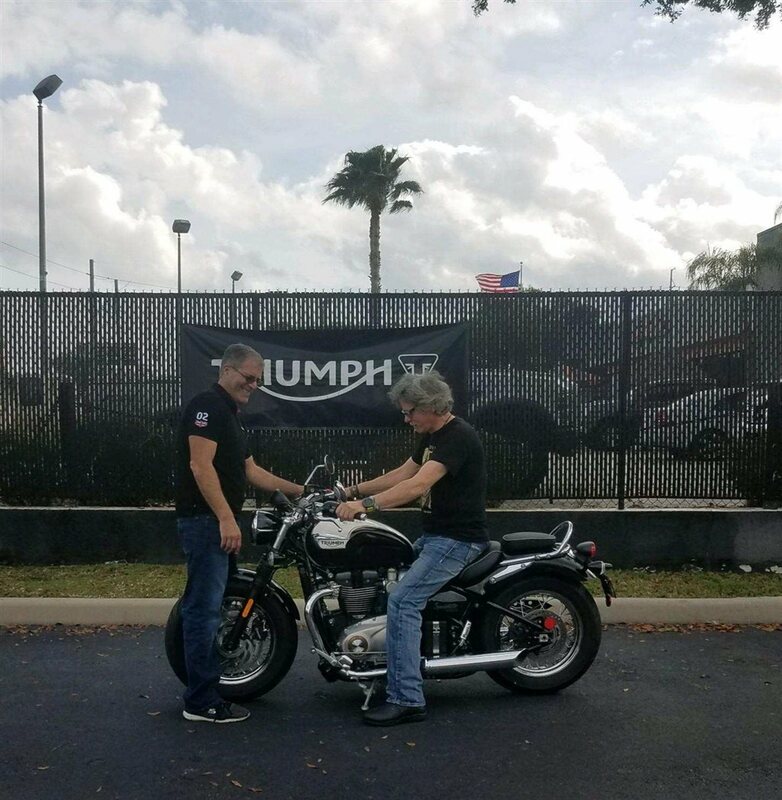 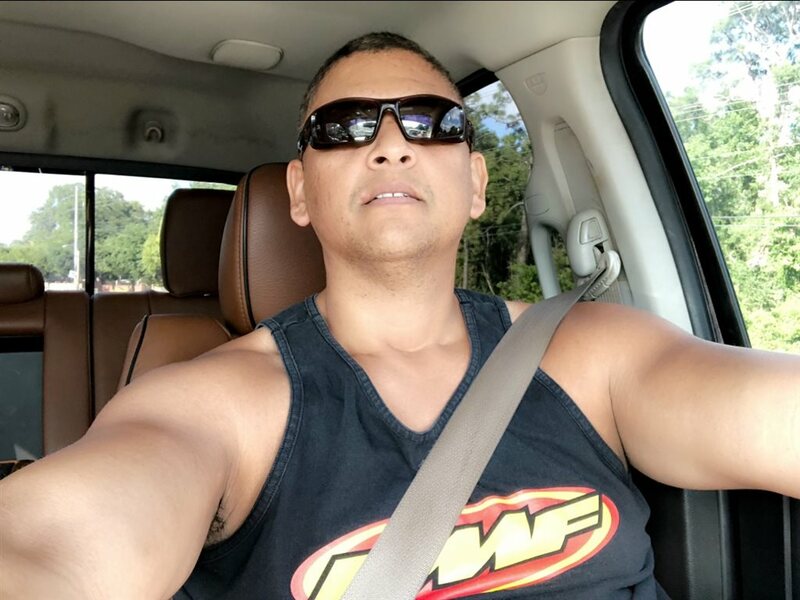 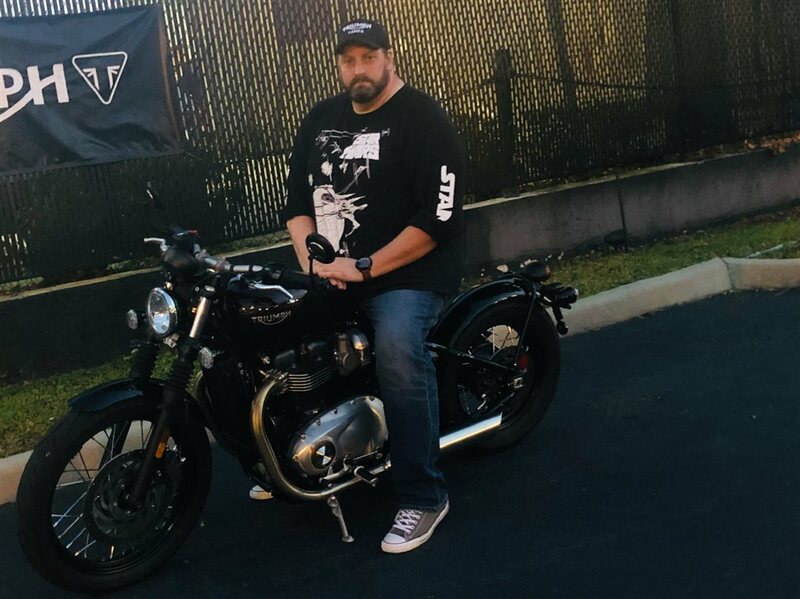 Tampa Triumph also carries top notch accessories, parts, and clothing brands including SHOEI, KABUTO, HJC, VOSS, FLY, DAVIDA, GMAX, JOE ROCKET, BRITISH CUSTOMS, RAM MOUNT, DUNLOP, PIRELLI, METZLER, TOURMASTER, MICHELIN, NELSON RIGG. 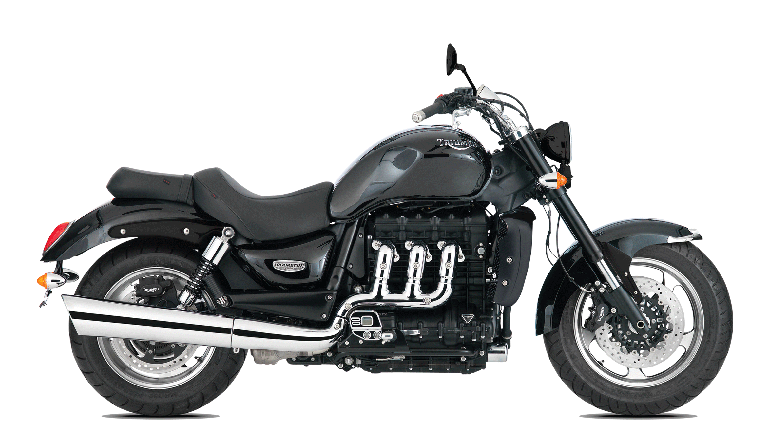 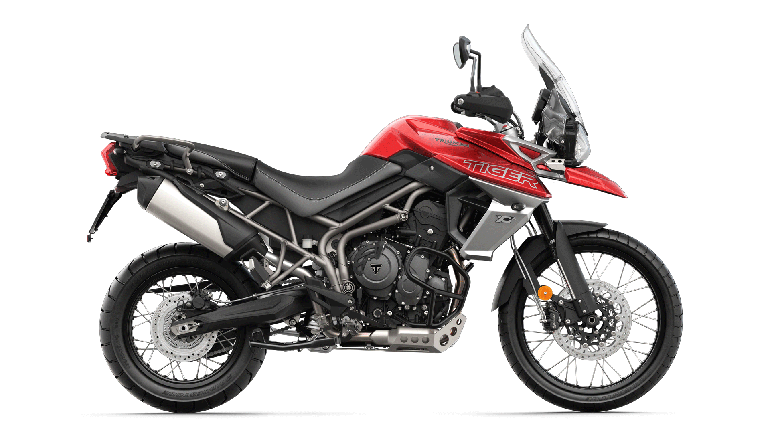 Additionally, the service department includes state of the art equipment for all motorcycle makes and models.